Todd Kerns Live in Toronto DVD. For the first time ever Todd is releasing a Live to DVD performance of one of his acoustic sets. The DVD will not only include the performance, but also an introduction by Todd himself, and a few more special insights. Head over to Pleadge Music and see how you can get your copy plus lots of very cool extras! I would like to buy the Todd Kerns Live DVD. How do I do? 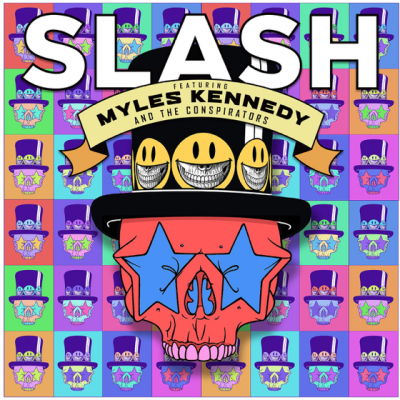 Next SLASH FT. MYLES KENNEDY & THE CONSPIRATORS ANNOUNCE THIRD STUDIO ALBUM OUT THIS FALL!